Summer is upon us, which means that many potential home buyers are currently shopping for their new home before the cold season. This blog is actually meant for home sellers who have to deal with multiple offers with infinite combinations of funding from potential buyers. I hear often that a deal did not go through because the buyer was "lost". There are unfortunate consequences to losing a buyer such as sending the wrong message to the next wave of potential buyers (i.e. there is something wrong with the property), extending the number of "days on the market" of the property (a critical indicator for real estate agents) and of course triggering pressure to reduce the price tag. The highest offer is not always the safest one. If the offered price is too high and buyers intend to purchase the property with a loan, the property will have to pass the appraisal test. As most of you are probably aware, the lender will send an appraiser to assess the market value of the property for sale. In other words, the appraiser will determine whether or not the property worth the price the buyers are willing to pay for it. If the property appraises, meaning the appraiser considers the value of the property is at or higher than the offered purchase price, you are fine. If the property does not appraise, the amount of the loan which will be granted to the buyers will not exceed 80% of the appraised value. If buyers do not have the funds to pay the difference between the appraised value and the purchase price, they might ask for a price reduction or bail out of the contract. It is always recommended to do at least a pest and a home inspection before listing your home. The most obvious benefit is that potential home buyers will be better informed of the condition of the property and are less likely to come with "low ball" offers. Remember that having the inspections done does not mean that you have to address the issues described in the reports. If possible, I usually encourage home sellers to pay for any potential hazardous and/or dangerous items found in the course of the inspection to avoid scaring potential buyers. Whenever home sellers let buyers pay for the inspections, they are more likely to come back with a reduced offer. When the inspections are done upfront by sellers, buyers should have a pretty good idea of the condition of the property and will be less likely to ask for nonsensical price reductions. Also, this strategy supports sellers who sell their property "As Is", which is common practice in Silicon Valley, meaning that they are not liable for any defect in the property's condition that were not concealed by fraud or as a result of misrepresentation. Disclose everything you know about the property, do not try to hide or cover up any issues. 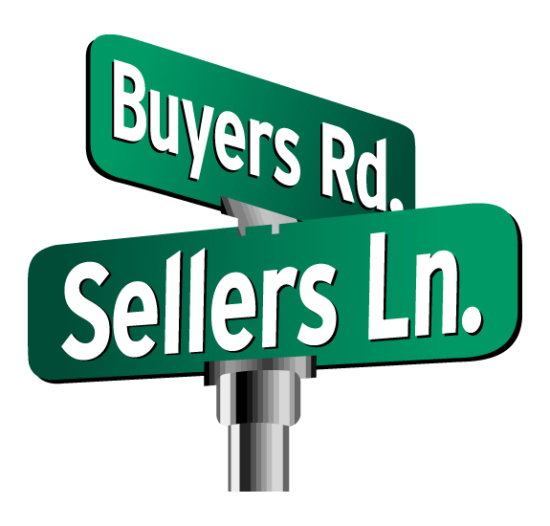 Remember that home sellers have the legal obligation to disclose any material facts to the buyers, i.e. the “facts that, if known, might have caused a buyer to make a different decision with regards to the price and the offer”. If you do not disclose what you know regarding the property, not only you might lose the buyers but you might also encounter legal issues and fines depending on the gravity of the omission.